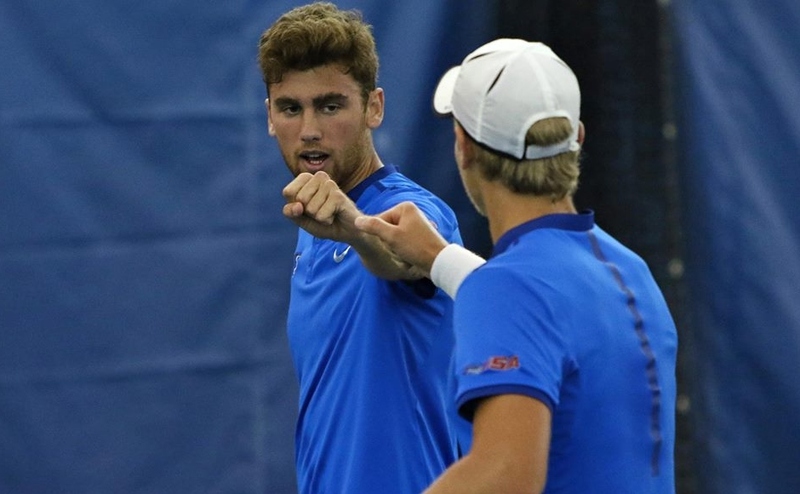 The Middle Tennessee Blue Raiders (24-12, 6-6) beat University of Alabama-Birmingham Blazers (13-22-1, 5-3-1) by a final score of 4-3 on Saturday. They went 1-2 in the series against UAB this weekend, but ended it on a good note. With the victory, Head Coach Jeff Breeden now has his winningest season in his six seasons coaching at Middle Tennessee. 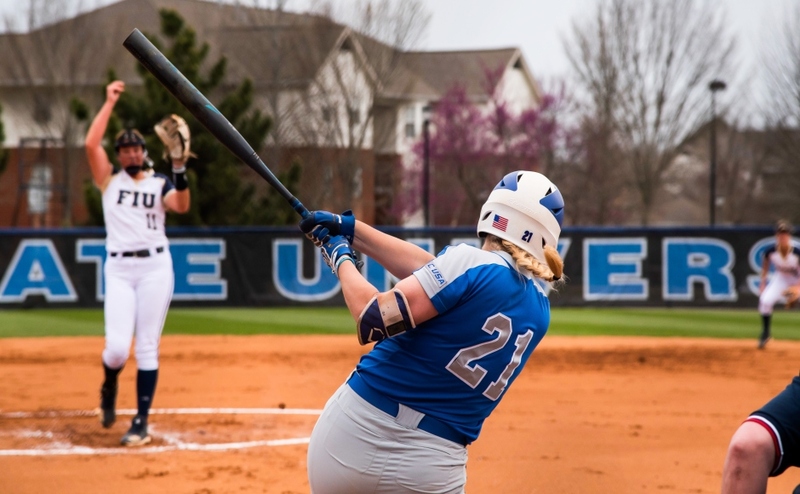 Senior outfielder Precious Birdsong and senior catcher Morgan Harris got back-to-back singles in the first inning, and senior infielder Kristin Uselton drove them in with a two-run double for an early 2-0 lead. 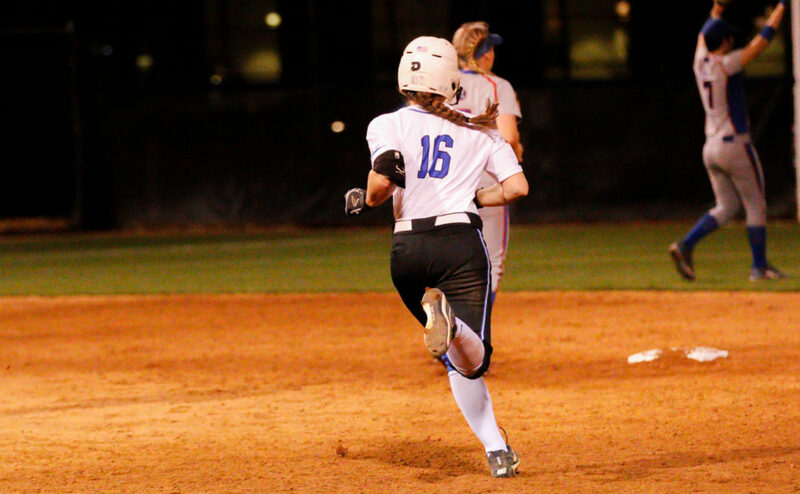 Then, the Blue Raiders came back to hit in the third with Birdsong getting a single to start the rally. Sophomore first basemen Lexi Crushing crushed her eighth home run of the year to centerfield to double the lead at 4-0. 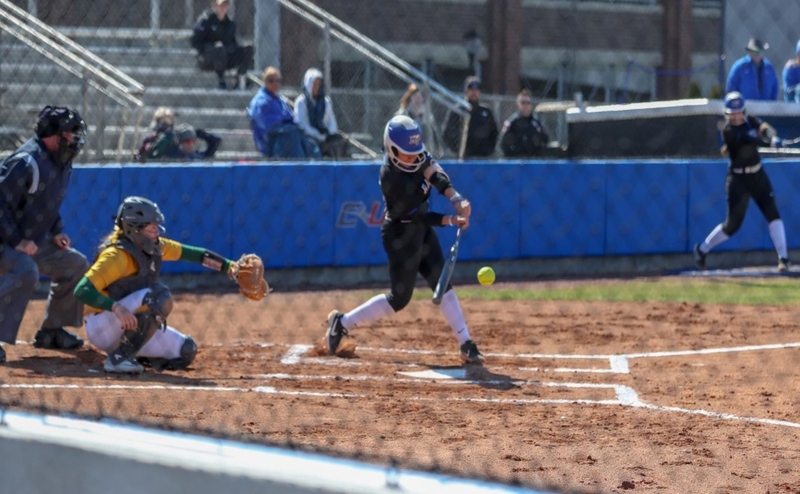 Though they wouldn’t score for the remainder of the game, Middle Tennessee used solid pitching and defense to hold on for the victory. In the bottom of the sixth, the Blazers tried to make a late rally to win the game. They got an RBI single up the middle from Rachel Rogers to score the first run. With two outs, Molli Garcia hit a two-run single for their final two runs, but that was the closest they got. They wouldn’t score again in the 4-3 defeat. Senior pitcher Cori Jennings got her 11th win of the year, and only allowed four runs on seven hits with two strikeouts in her effort. She only allowed four of her seven hits in the six inning, other then that she had a terrific game. 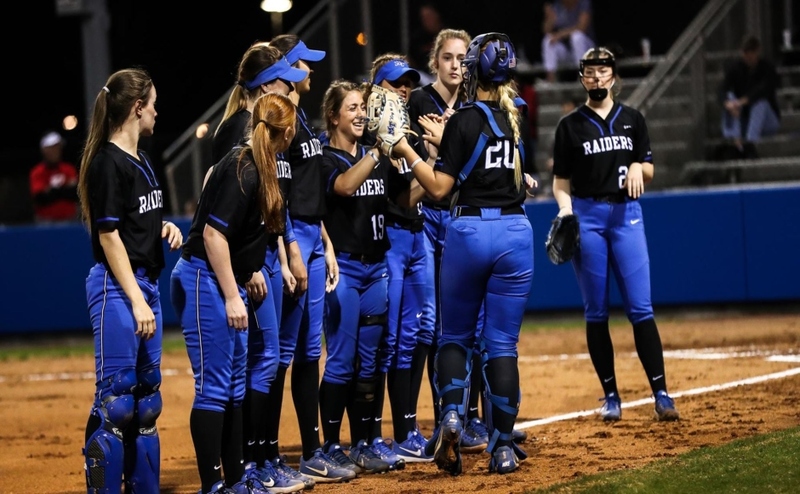 The Middle Tennessee Blue Raiders will play on Monday at home against the Austin Peay Governors at 4 p.m.